Last summer I started a list titled "Non-Climbing (realistic) Dream Guests". I only got as far as one name: Dan John. I was planning to be in Salt Lake for the OR Trade Show, so I emailed Dan on the off chance that he'd do an in person conversation. To my surprise he emailed back almost immediately, scheduled a call for the next day, and invited me to his house to workout and record the conversation. 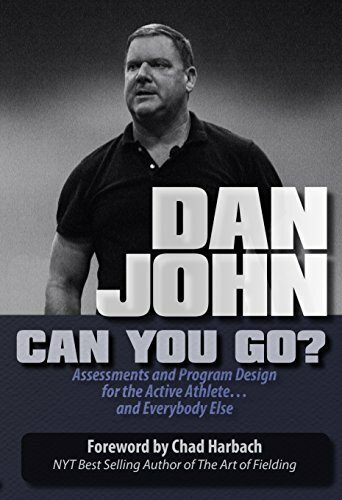 If you've taken even a cursory look into the field of Strength and Conditioning, you've seen the name Dan John repeatedly. 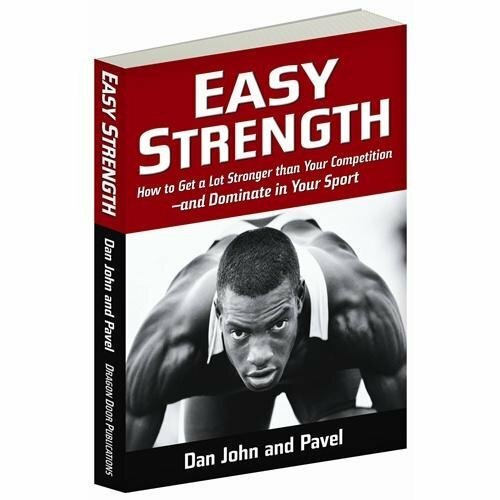 He's often quoted by other coaches, including all of us here at Power Company Climbing, and his pragmatic approach to training is one that has resonated with me since I read his book, "Easy Strength," (co-written with kettlebell guru Pavel Tsatsouline. I went to his house to discuss his newest book, "Now What? 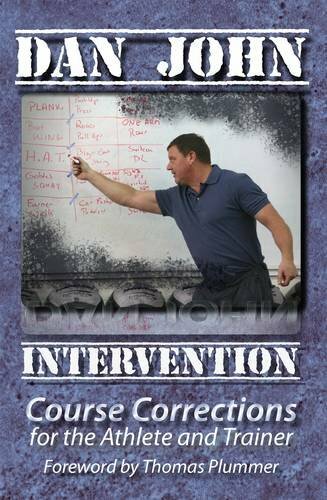 ", which asks and answers the important questions that coaches and athletes often forget to ask. After you've done your assessments, you've trained and met the standards, you've won or lost, or your season is over... Now What? 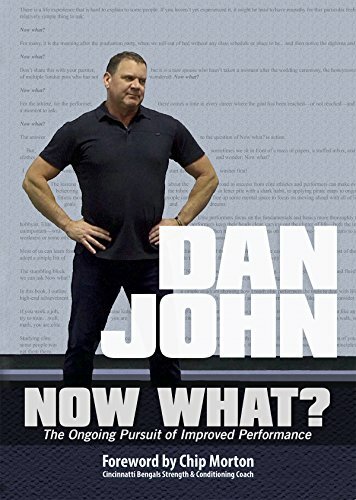 This book follows two other excellent books from Dan called "Intervention" and "Can You Go? ", both of which should be required reading for coaches. The wisdom that Dan shares concerning coaching and dealing with athletes is impossible to overvalue. While he's worked with Olympic and Professional athletes, he still makes time for an open workout in his simple garage gym at 9:30 every morning, where he both dispenses knowledge and learns from whoever shows up that day. After a workout in Dan's gym, this style of what Dan calls "intentional community" is exactly how I plan to build my own home gym. As always, if you purchase any of the books shown here through these links, the podcast gets a small kickback from Amazon without affecting your prices. We appreciate the support!